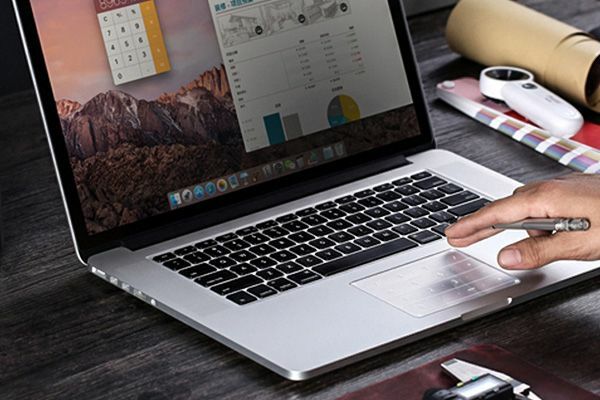 After research and development in three years, the first Smart Ultra-thin Keyboard created by GHC Design has been released on JD crowd funding platform with a target of 100 thousand yuan, which was reached the very day. At present it has over one thousand supporters and has been very popular on the internet. The Nums Smart Ultra-thin Keyboard has won the award “Red Dot: Best of the Best”, the greatest price of the Red Dot Design Award. The version released on JD crowd funding platform, designed especially for Macbook, is just a film which is as thin as 0.2mm. 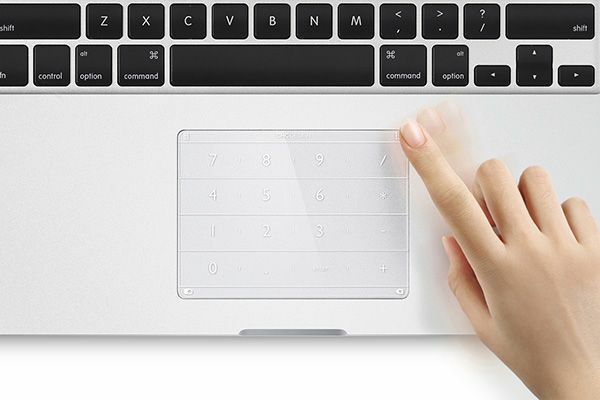 Covered on the touchpad of your laptop, the Nums will give your touchpad more functions and make it easier to use. 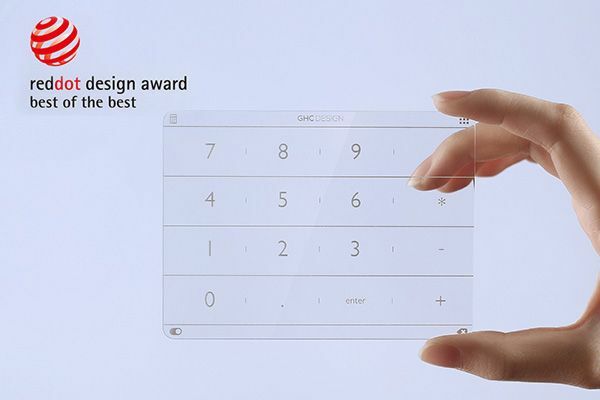 Thin but not simple, once covered on the touchpad, the Nums will become keyboard with multi-functions including playing games, typing numbers, surfing on the internet, shopping, searching, operating on stock markets and doing statistics work. And you can define your own shortcuts to facilitate your work. The arrangement of characters on the film adopts the Sudoku style. 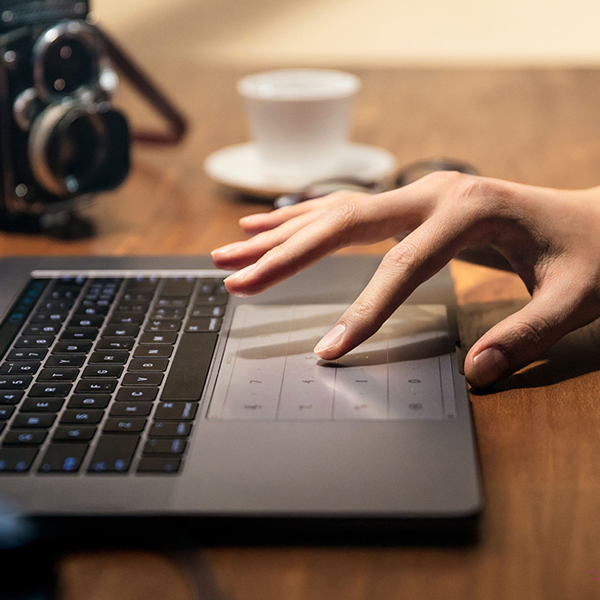 The “hardware (film) + software (application)” Human Machine Interface (HMI) mode is much more convenient than the arrangement of numbers on keyboards of normal laptops. How can the film have so many functions? Gong Huachao, CEO of GHC Design, said that the core technology of Nums was its algorithm. It goes against with the mind-set that the touchpad can only be used as a mouse. It supports various kinds of smart algorithms and ways of handling the weight. So it can automatically identify the user’s situation and offer accurate keys so that users can type without touching wrong keys. Users can also find many shortcuts on the smart keyboard without memorizing complex combination of keys. The shortcut you want will pop up with just one move on the film, making it 31% faster than normal touchpad. Thanks to the special algorithm, the smart keyboard can filter fingers’ moves on the touchpad. You can click and type smoothly and accurately. Accountants, designers and computer game players will find operating and typing faster and more convenient through this product. Nums adopts the process of coating in vacuum condition, through which a kind of material is coated on an ultra-thin glass, decreasing the friction to the least. All characters and signs on it are imprinted on the back of the glass. Then Silica gel which can adsorb static is coated on it. This special design makes Nums resistant to long time use. No hinge of paste will be left on the touchpad, nor will the original functions of the touchpad influenced. 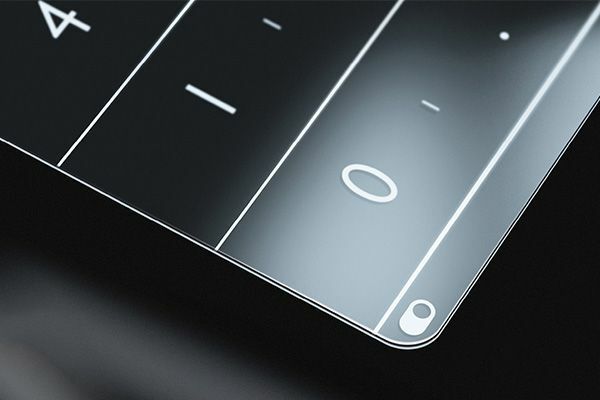 The ultra-thin film will be covered on the touchpad seamlessly. Water proof and scratch proof, it protects the touchpad. The first design of the film was plastic. And now we offer mineral glass version and noctilucent version for users with different needs.